President Masoud Barzani delivered a letter to the Kurdistan parliament and then appeared on TV for the first time since the September 2017 referendum to announce that he would step down from office. His followers immediately took to the streets and assaulted members of the press and political parties, burning down offices, as well as storming the Kurdistan Regional Government (KRG) parliament building. 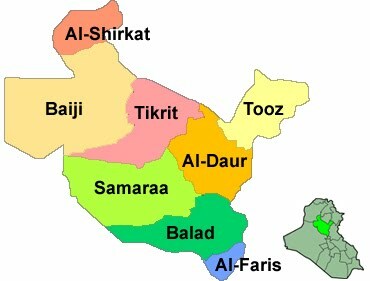 I was interviewed by Iraq In Context, "Musings On Baghdad and Erbil: An Interview with Joel Wing." I was quoted in this article in Caixin "US Secretary of State called on Middle East allies to block the Iranian move against Iraqi politics." 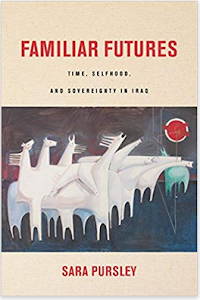 I was also cited in The Struggle for Iraq: A View From The Bottom Up by Thomas Renahan. After the September 2017 Independence Referendum, the two main Kurdish ruling parties found themselves in a quandary. President Masoud Barzani of the Kurdistan Democratic Party (KDP) was humiliated by the fiasco that followed the election where the Kurds gave up not only Kirkuk but almost all the disputed areas they had sought to annex following the fall of Saddam Hussein. 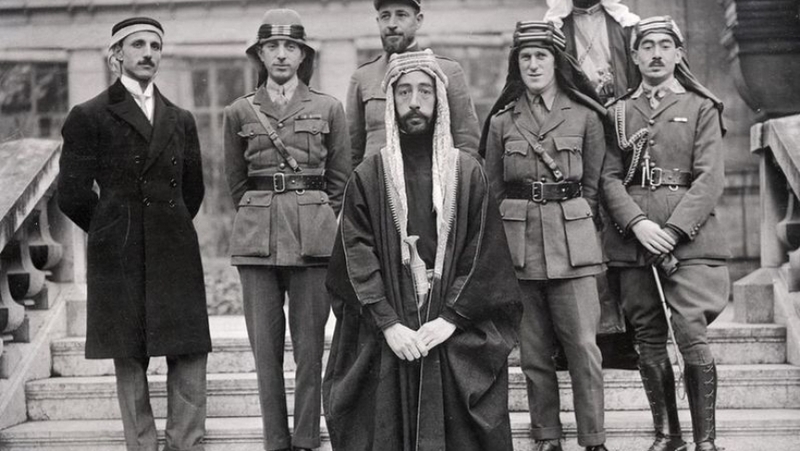 The Patriotic Union of Kurdistan (PUK) on the other hand was not only accused of selling out to Baghdad by ordering its Peshmerga to fall back in the face of the federal forces, but was deeply divided internally between two main factions. Faced with these issues the two parties decided to delay elections so that they could stay in power. 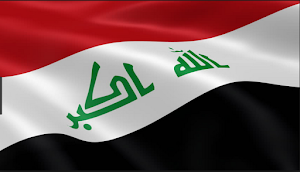 For the twelfth time in the last thirteen full weeks Iraq witnessed less than 100 security incidents. Casualties were extremely high however because of clashes between the Peshmerga and Iraqi forces. 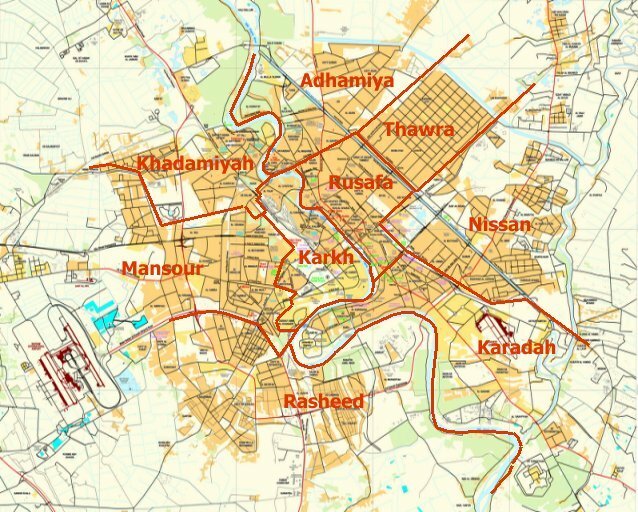 In the after math of the September 2017 Kurdish independence referedum, Prime Minister Haidar Abadi demanded that the Kurds relinquish control of the areas it occupied in Kirkuk during the summer of 2014. 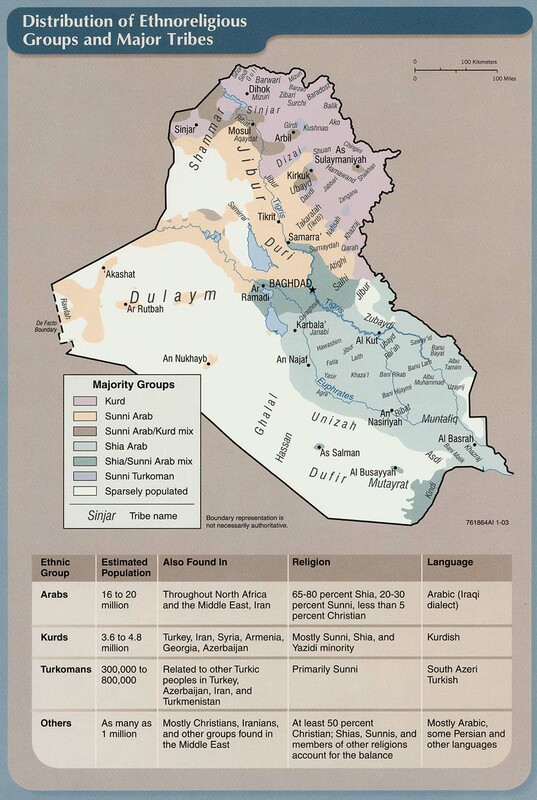 This could have led to a war with the Kurdistan Regional Government (KRG) across northern Iraq. 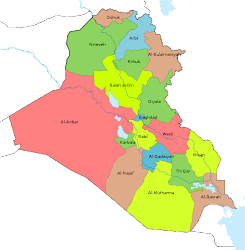 Instead, divisions within the two main Kurdish parties the Kurdistan Democratic Party (KDP) and Patriotic Union of Kurdistan (PUK) led to the Peshmerga not only giving up the territory the premier demanded, but Kirkuk city and disputed areas they took in Diyala and Ninewa. There were some armed clashes as well. To try to give perspective to this shocking series of events are several experts giving their personal views. I was quoted in "Iraqi Kurdistan in disarray after the loss of Kirkuk" by Paul Iddon in The New Arab. Gary Vogler worked extensively in Iraq’s oil sector starting in 2002 when he was recruited by the Pentagon to plan for postwar situations. That group was then folded into the Office for Reconstruction and Humanitarian Assistance (ORHA) and then the Coalition Provisional Authority (CPA). 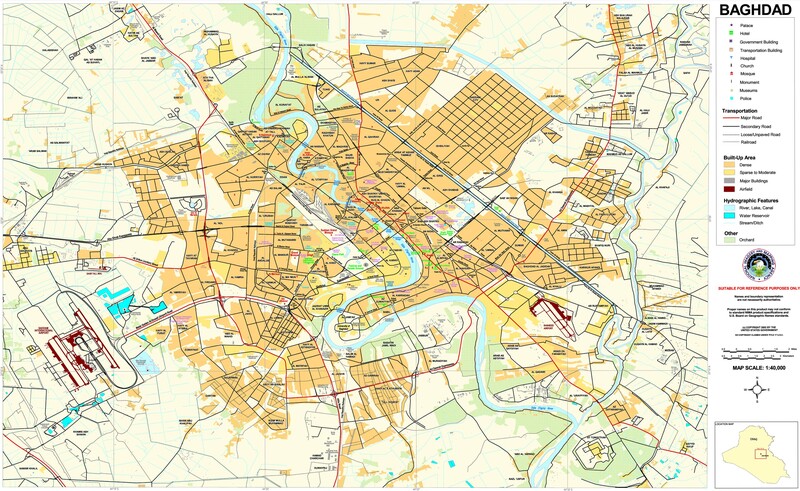 Vogler would later work as a contractor and consultant in Iraq until 2015, and was involved in several major projects. He recently published a book about his experiences Iraq and the Politics of Oil, An Insider’s Perspective. For the second day, the Peshmerga continued to withdraw from territory they occupied during 2014. All did not go peacefully however as there was a short gun battle at Mosul Dam. Kirkuk Aftermath: PM Abadi And PUK Winners, KDP Losers, KRG Done For? 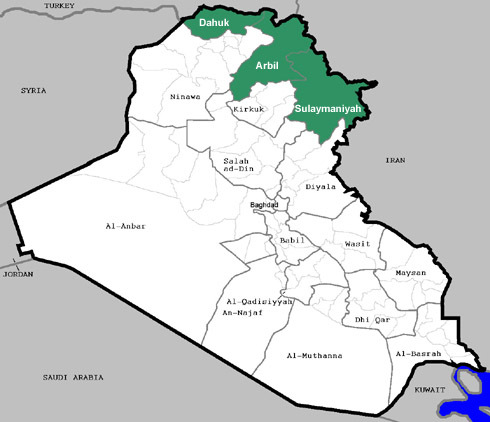 Prime Minister Haidar Abadi’s move in Kirkuk went from a possible disaster to an unmitigated success. 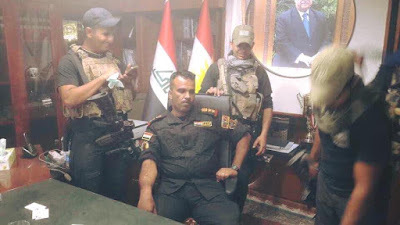 After fighting broke out in the morning of October 16 the Kurds withdrew and the Iraqi forces took all the positions they wanted plus Kirkuk city and areas of northeast Diyala. This was the result of a deal with the major wing of the Patriotic Union of Kurdistan (PUK), which has left the Kurdistan Democratic Party (KDP) and President Massoud Barzani hanging high and dry, and threatens the future of the Kurdistan Regional Government (KRG).